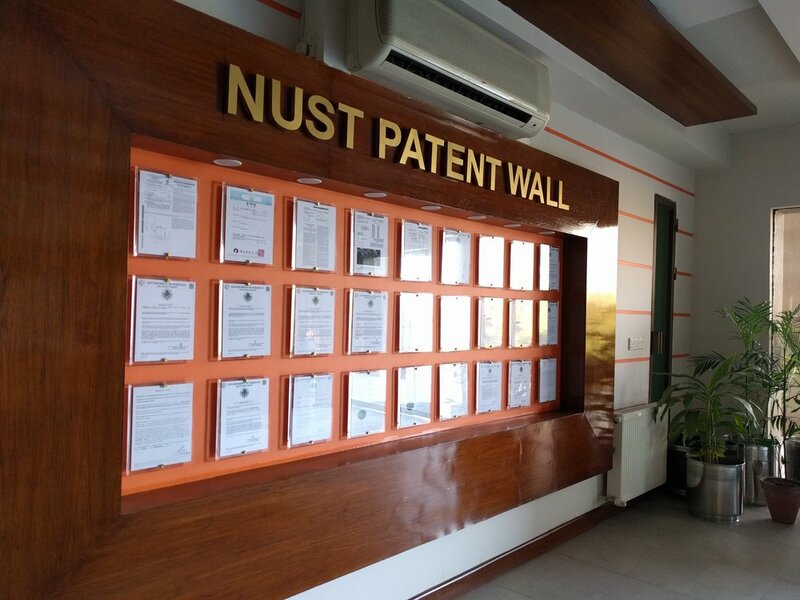 I visited the technology incubation center National University of Sciences and Technology ( NUST ) Islamabad. NUST university is ranked is amongst the 500 world top universities. Inside it they have a technology incubation center that helps students and people in the community. It incubates the startups over a year long period. The Technology Incubation Centre (TIC) provides a nurturing environment to technology based business ideas to prosper and become viable contributors to our community and economy. This is also an attempt to bring academia and industry closer to each other by providing NUST students and faculty a platform to commercialize their research, final year projects and other technology based business ideas. I met some of the women who were part of the incubator. Everything from an Augmented reality educational based startup called Orbit to a startup around blockchain technology. What blew me away was the talent and the confidence the women had in leading their projects and startups forward.